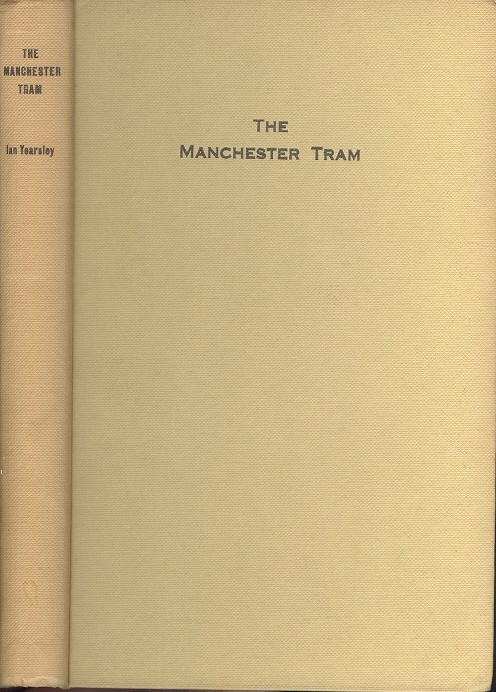 The Manchester Tram.. Yearsley, Ian.. The Advertiser Press Limited, 1962. 1st Edition. ISBN: . 256 pages, 610g, Yellow cloth boards a little marked Very good. No d/w. Illustrated with b/w photographs and line drawings.